Disneyland Resort is getting ready to kick off the party for the legendary duo that started it all during Get Your Ears On – A Mickey and Minnie Celebration! 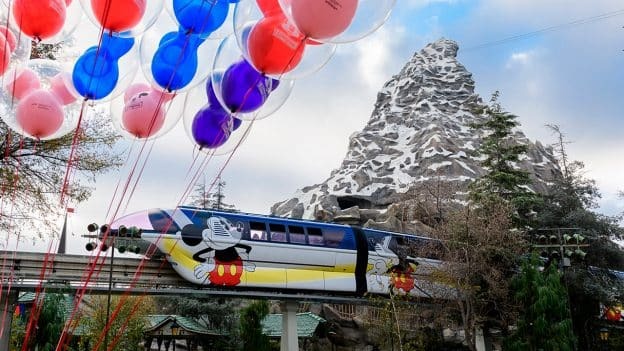 Everyone is encouraged to “Get Your Ears On” and celebrate 90 years of magic—even the Disneyland Monorail has received a special enhancement! Get Your Ears On will present exciting new ways to celebrate the beloved Mickey and Minnie, with entertainment plus limited-time décor, specialty foods and merchandise. Starting on Friday, “Mickey’s Mix Magic” will light up Disneyland park with a new high-energy projection show, creating a family-fun dance party atmosphere. The fan-favorite, “Mickey’s Soundsational Parade,” returns on Jan. 25 with a rockin’ new opening to kick off the party. I hope this is going through May! I love all the new Mickey and Minnie food and merch! Can’t wait for the comeback of Mickey’s Soundsational Parade! I’m coming in May. Will the celebration and good foods be going on then? After seeing this, I want to Get My Ears On, too! This is the perfect way to celebrate Mickey & Minnie’s special year. I love the new design and think lots of guests will be delighted when they see it. I love these monorail wraps! Especially these new one’s with images of Mickey. 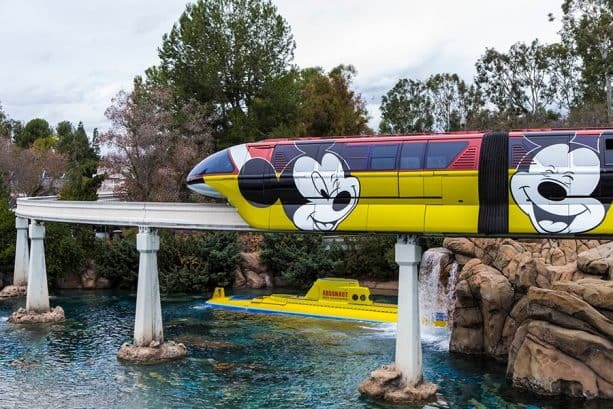 I hope these Mickey monorail wraps stick around a long, long time. Love this!! I hope it sticks around for awhile. Even better if it were permanent. 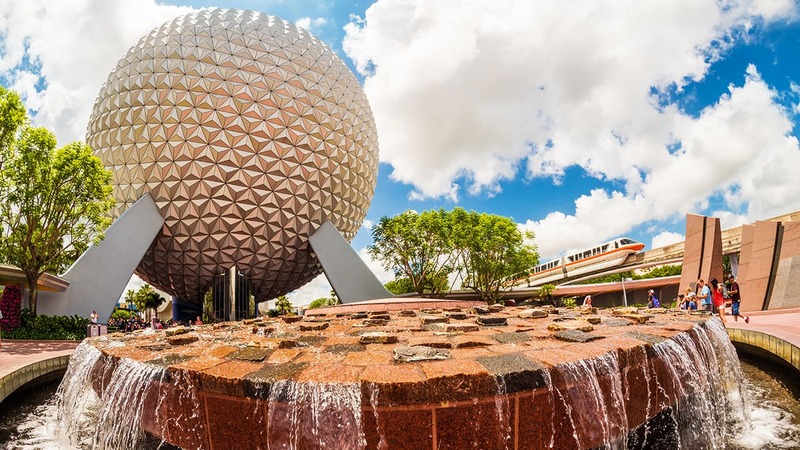 Will the celebration and special entertainment be happening all year?